If you have any concerns or wish to make a complaint, please contact school on 01642 761985. Please click here to view our complaints policy. 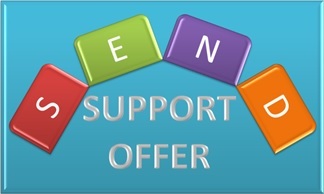 Please click the above logo to see the school’s offer for SEND. For further information, please contact the school on 01642 761985.